Any trainer worth their gym badges knows that different Poke Balls offer different rates of capturing foes. Most orbs improve your catch chances under certain circumstances, so make sure to stock up on a variety of devices to ensure you've always got the right tool for the job. Catch rates are also improved by weakening an adversary and inflicting it with status conditions; moves like False Swipe can help dwindle HP without fainting creatures. And no, contrary to the widespread rumors, pressing A or B at the right time won't increase your chances when tossing Poke Balls. Luckily, with so many capturing tools available, you won't need special gimmicks to fill your Pokedex, but with dozens of containment variants available, with units reign supreme? 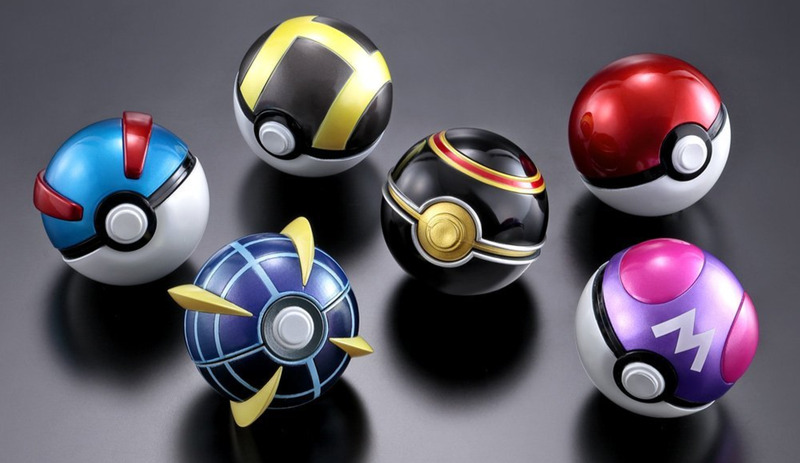 These are the ten best types of Poke Balls! 255 times the normal catch rate is basically a guaranteed catch, but Dream and Park Balls are only used in the Pal Park and Entree Forest areas respectively. 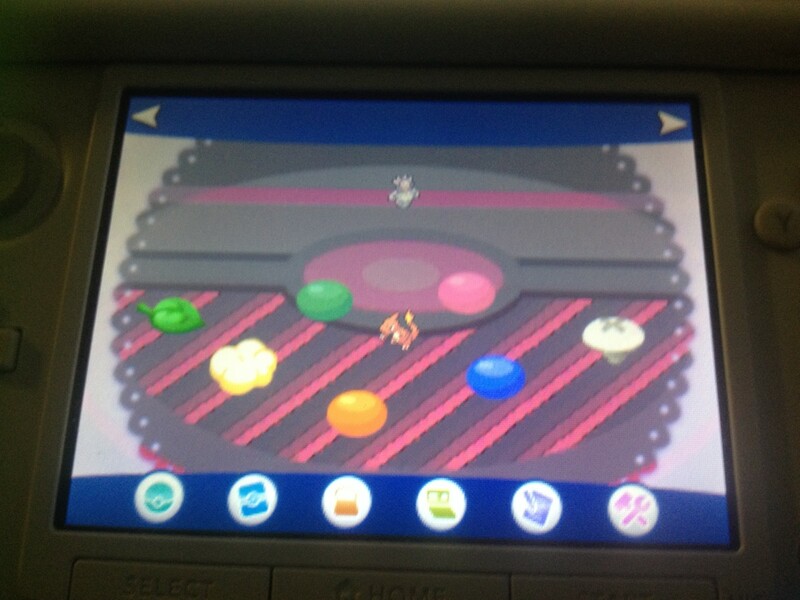 In these zones, you don't really battle Pokemon; you receive them in these balls after meeting other conditions. Thus, the impressive catch rates of these guys doesn't really matter since you're obtaining your Pokemon through other methods, but they're still worth a shout-out for their technically superior mechanics. 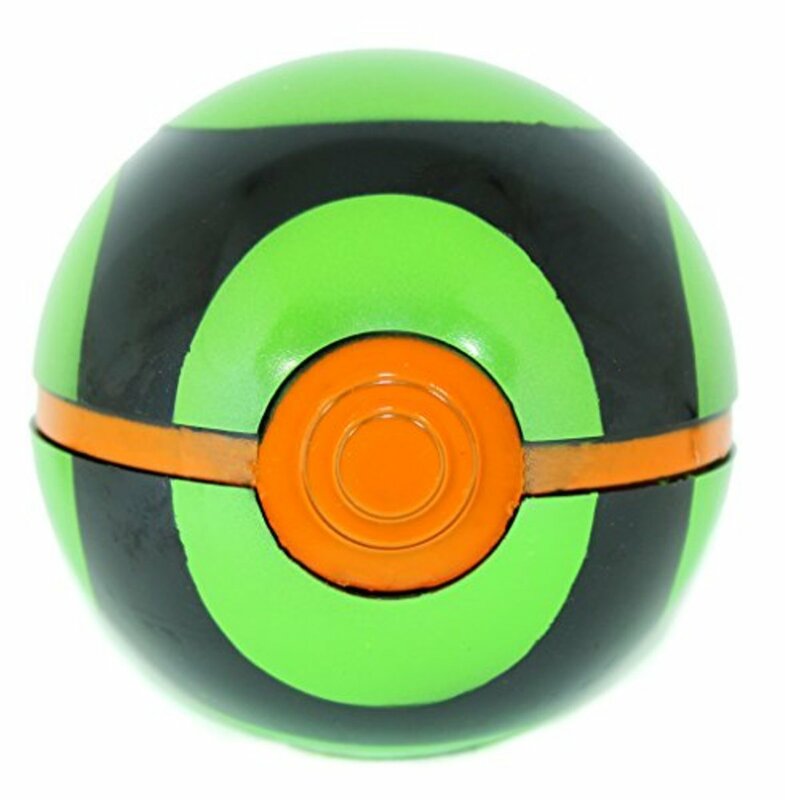 Try not to get Park Balls confused with Safari Balls, the manner of capturing wild creatures in the Safari Zone. 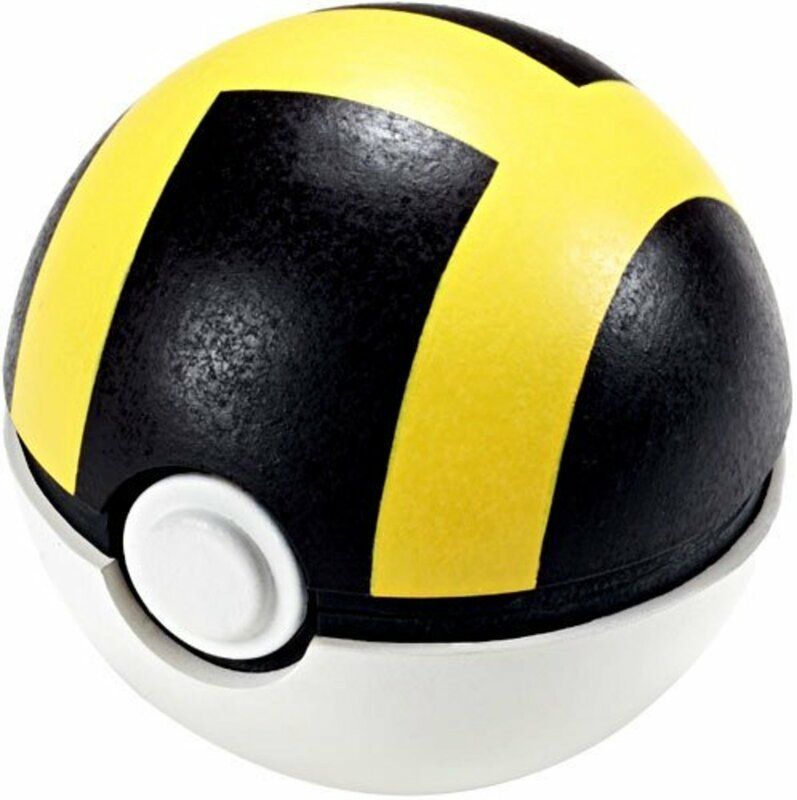 The Sun and Moon games only introduced a single new Poke Ball variant: the Beast Ball, specially designed for tackling the Ultra Beasts. With an impressive 5 times catch rate on the Beasts, nabbing them is easier than most legendaries, giving you two and a half times the odds you'd have even with an Ultra Ball. Just never use these bad boys on other monsters, as you'll receive a huge penalty and land a 0.1 multiplier that makes it painfully difficult to snag even weakened creatures. Usually, you'll want to battle and weaken a foe before attempting to enslave, er, capture them, but Quick Balls can save you the hassle by offering great catch rates—on your first turn only. At first they provided 4x odds, but since the Black and White titles, they provide 5x chances, giving you decent odds even with full-health opponents. 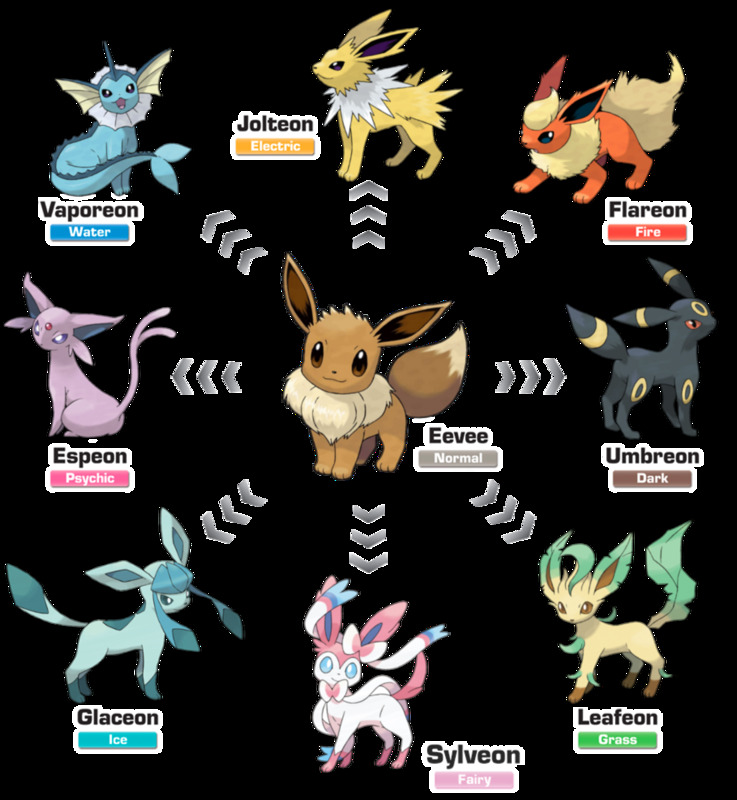 Assuming you succeed, this also lets you immediately use your new ally (if you had a party slot free) since you won't have to heal them at a Pokemon Center. Quick Balls are also handy for catching fleeing foes like Abra without having to deploy normal trapping tactics such as the Mean Look move. 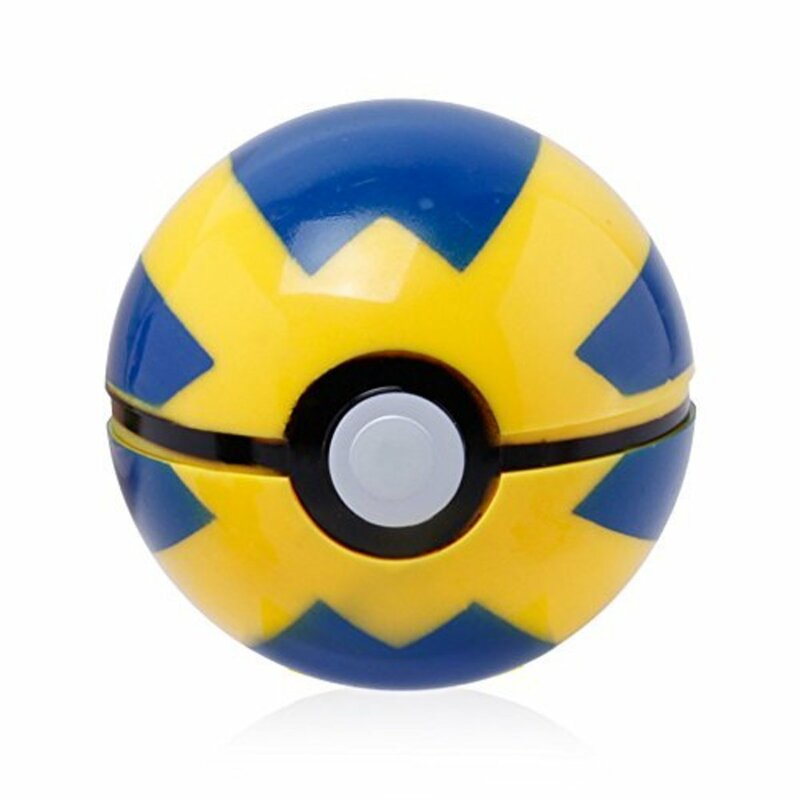 Plus, in a pinch they'll offer the same odds as a default Poke Ball even after the first turn, so they're not entirely useless if they initially fail. Recently increased from 3 to 3.5x odds, Repeat Balls offer much better chances at snagging creatures you've already tracked in your Pokedex. What's the point in re-catching creatures you've previously nabbed? Well, competitive players might be hunting for monsters with better IV (individual value) scores, a different possible ability, a different gender for breeding, an alternate nature, or simply trying to catch a foe that's holding a rare held item. Thus, Repeat Balls are more useful than they initially seem, and they've only improved throughout the years. Water Pokemon are currently the most abundant of all 18 types; 16.5% of all monsters are at least part-Water. Thus, the Net Ball's ability to easily capture aquatic creatures makes it one of the most versatile items in the game, especially since the bonus also applies with Bug Pokemon. Sadly, the effect doesn't stack with rare Bug/Water duos like Surskit, but that's a small complaint for a device that makes it ridiculously easy to acquire about 1/4 of all Pokemon. 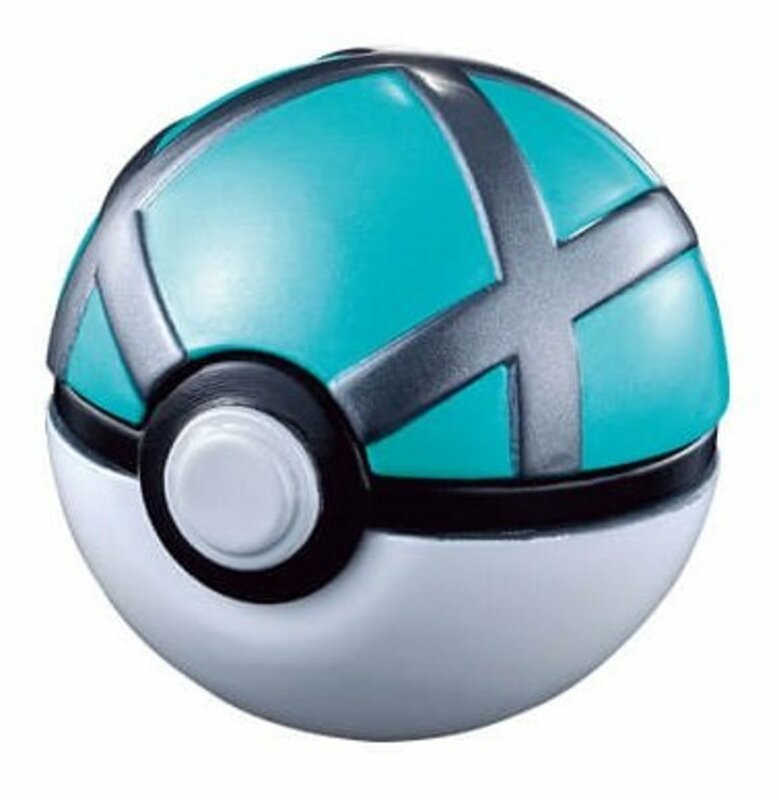 Prior to generation 7, the bonus was only 3x, still an impressive feat for this easily-obtained sphere. Unlike most entries, the Dusk Ball ability was actually nerfed in Sun/Moon from 3.5 to 3x, but it's still an awesome addition to our arsenal. 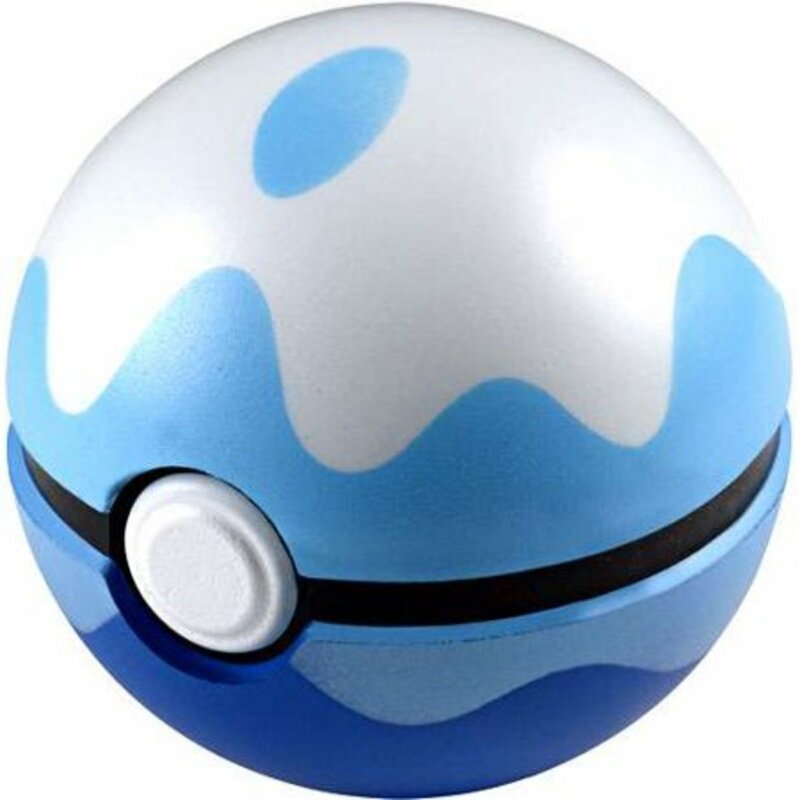 When exploring at night or in caves, the Dusk Ball provides a superb 3x capture rate, impacting all types as long as you're hunting in the later hours or the depths of a cavern. It's as simple as that. When you know you're up against a resistant foe, try stalking them at night to make their submission easier. 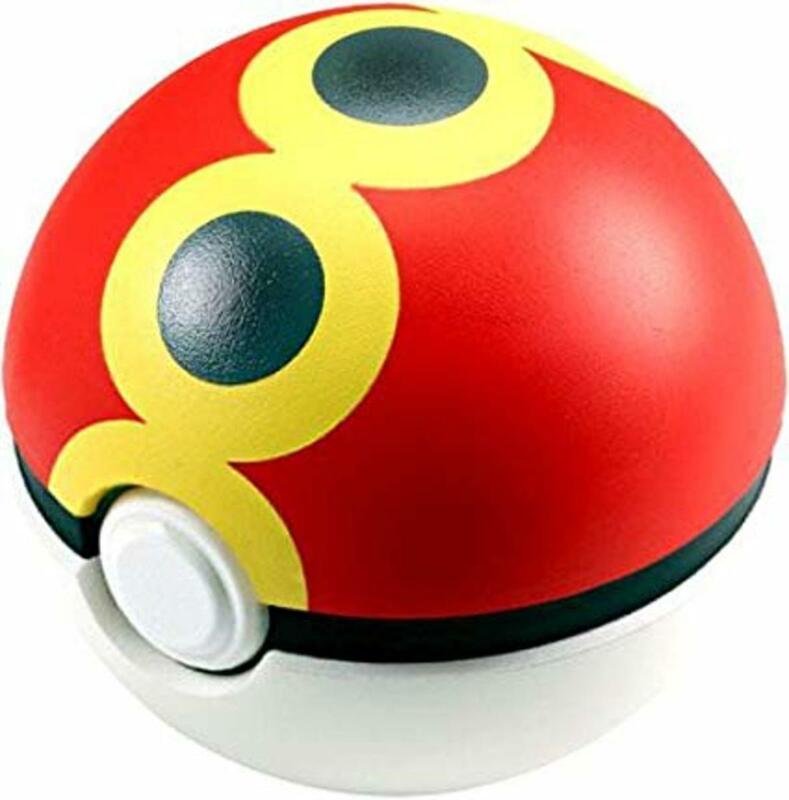 A familiar tool even for Red and Blue veterans, the Ultra Ball's been helping us catch Pokemon since our original Pokemon expeditions. Although its bonus of 2x doesn't quite match the 3x plus rates of its peers, and it's a bit pricier at Poke Marts, Ultra Balls don't have any conditions or gimmicks attached, letting you use their increased odds no matter what situation you're in. I'd say they were especially useful back in generation 1 where we had no better alternative other than our one-time use Master Ball, except the infamous infinite-item MissingNo. 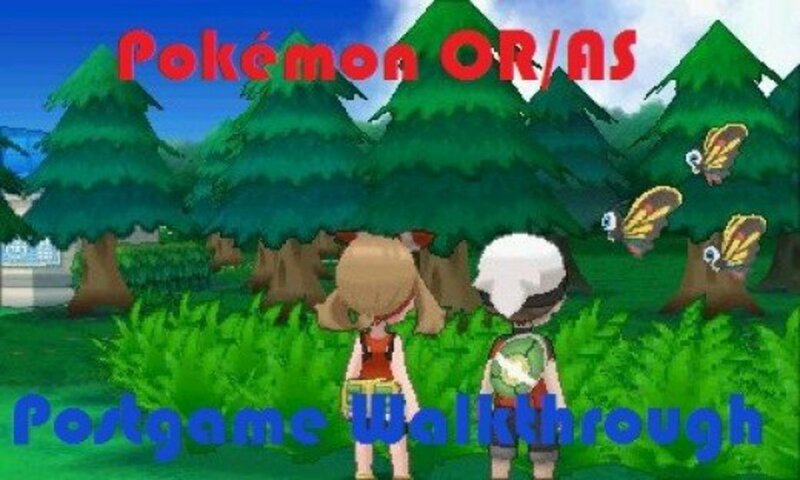 glitch could actually give infinite Master Balls in our original adventures. Still, these classic items have been a consistent and reliable force throughout the years. 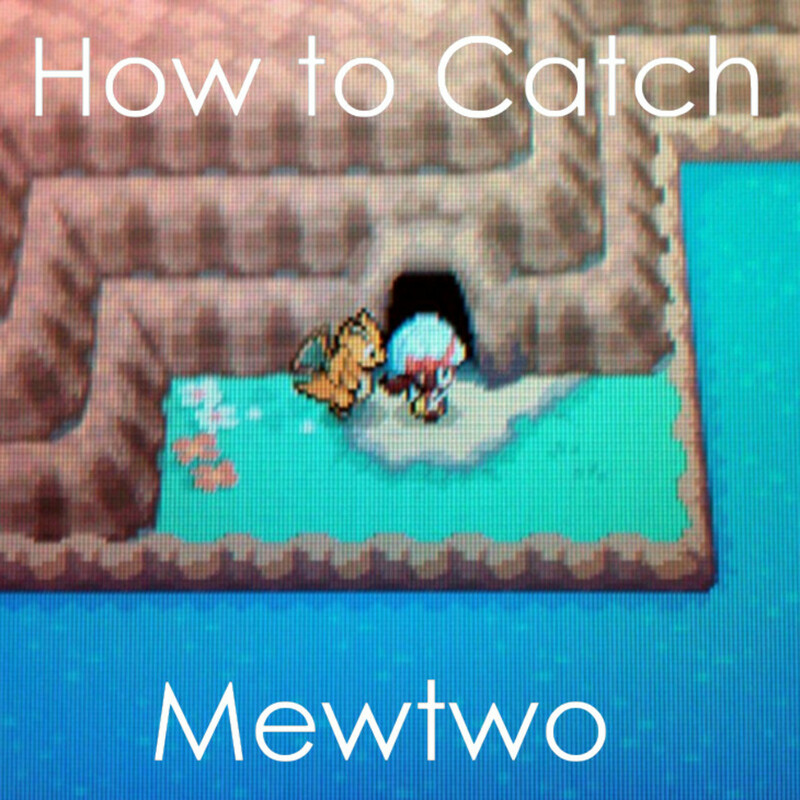 When you're facing a tricky creature that can heal itself with Rest (like certain legendaries or Snorlax), or simply having poor luck with other catch tools, battles can drag on as you doggedly attempt to ensnare your prey. Luckily, even the turns you fail will assist your endeavors, as each turn adds to your chances of success with a Timer Ball. 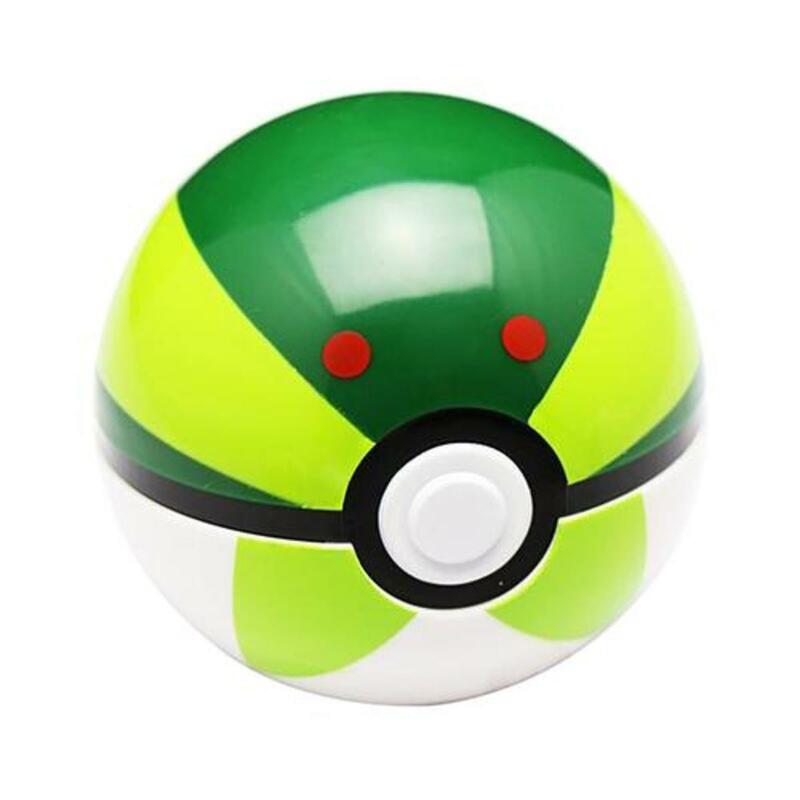 Useful in longer fights againt hard-to-catch creatures, Timer Balls max out at a catch rate of 4x, double that of an Ultra Ball, giving you decent odds against even the most hearty of opponents and eventually surpassing the gimmicks of most other variants. 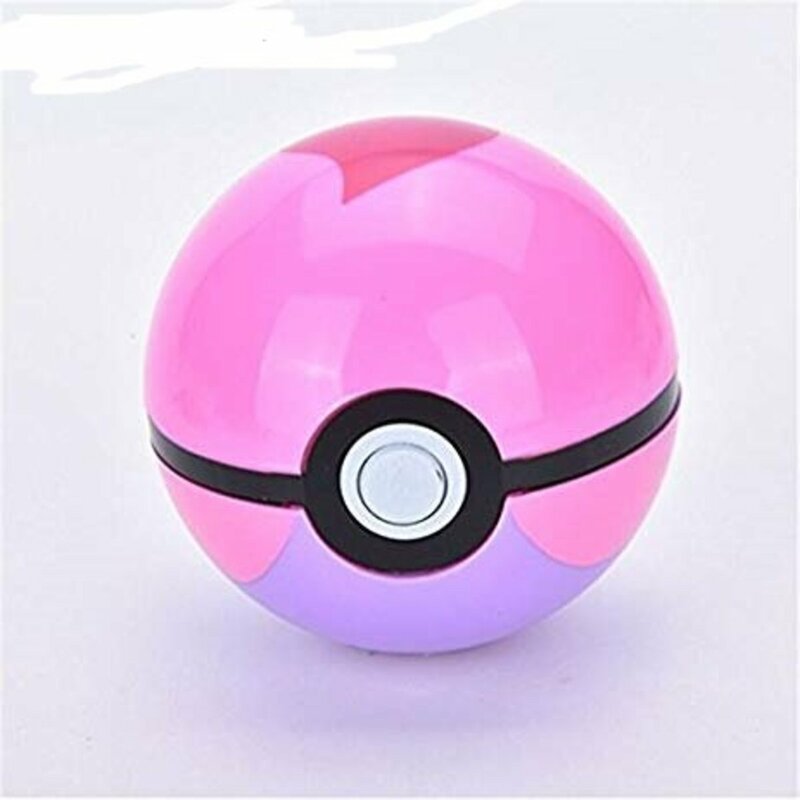 Guaranteed to catch a wild Pokemon without fail, players can normally obtain only a single Master Ball in each playthrough, so save it for when you really need it. These 100% catch tools are often best used on legendary Pokemon, sparing you the trouble of having to weaken them and painfully waste dozens of other containment devices. 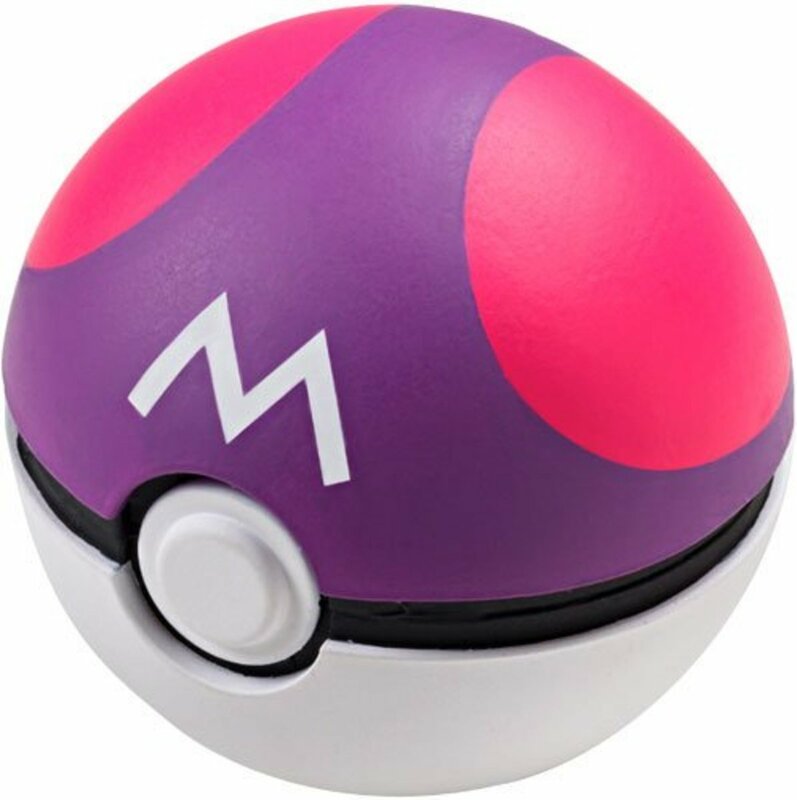 Master Balls normally work without any risk of failure, but be aware that a few special Pokemon can't be caught even with this ultimate device, like the Ghost Marowak at Lavender Town's Pokemon Tower and Kyurem while under Ghestis's control. 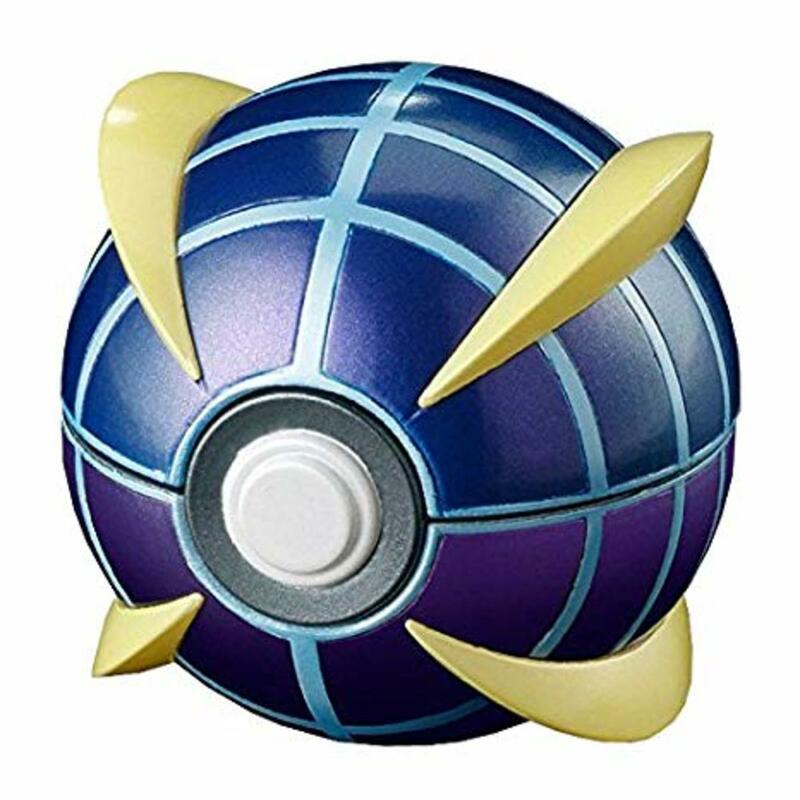 Like other balls, the Master Ball also can't be used against Pokemon in the semi-invulnerable states provided by moves like Dig and Fly. Can the Master Ball Fail? 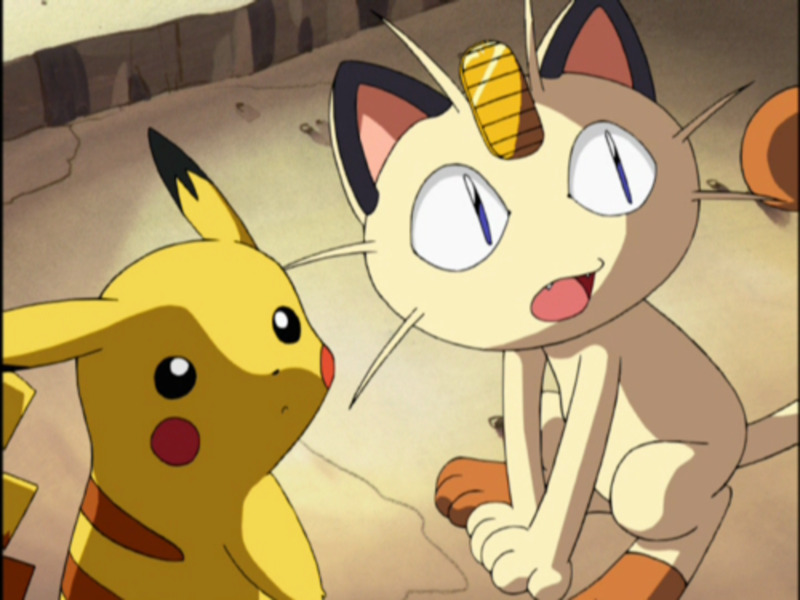 A frequently asked question by Poke-fans, prior to Generation 5, a glitch gave the Master Ball a very, very small chance of failure. 1 in 65,536 to be precise, giving you a 99.994% successful catch rate. Thankfully, from Black and White onwards, this was corrected. That said, it seems there's quite a bit of controversy about the minuscule fail rate. Some believe it's simply a rumor, while others maintain that it's true, just incredibly rare. Either way, make sure to frequently save your game; better safe than sorry. Which item do you prefer? Regions like Generation 3 added several new Poke Ball additions, while others (like 5 and 7) hardly debuted any, but you can bet we'll encounter new portable containment units as time passes. 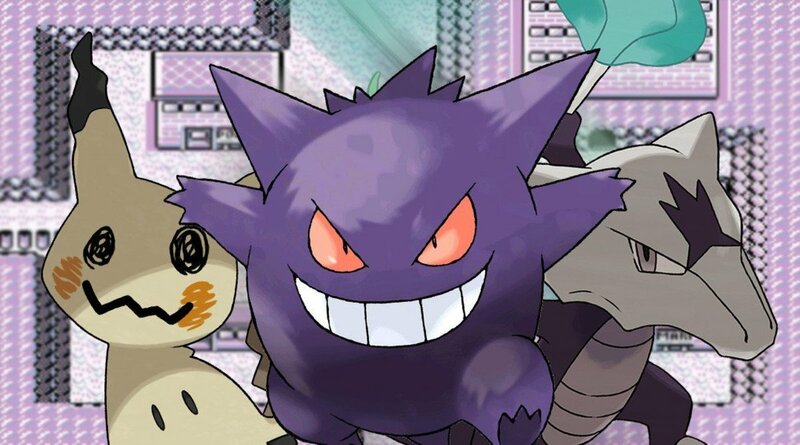 These units make catching Pokemon an easier task and allow us to proceed with our adventures quicker without nullifying the challenge and thrill, a fine balance that GameFreak has excelled at maintaining. 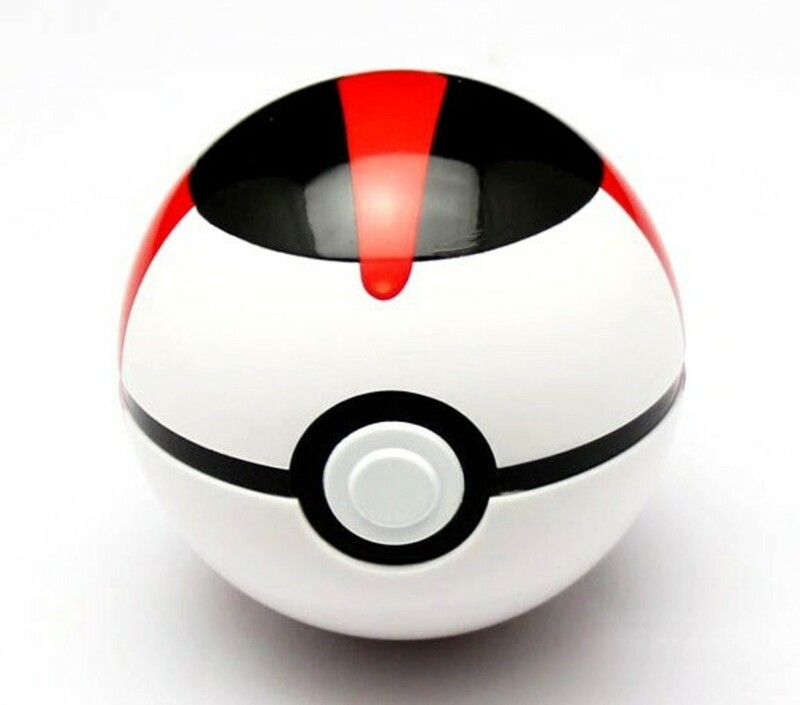 If you're willing to shell out a few dozen bucks, we've also recently seen the Poke Ball Plus, an accessory for the Switch titles "Pokemon Let's Go Pikachu and Eevee", a real-world item that offers motion controls and the ability to obtain Mew. 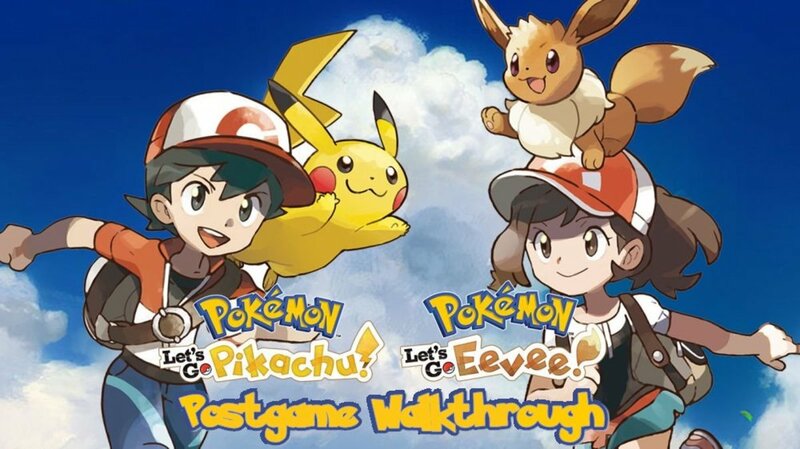 If you've got the cash to spend, I was impressed with the Plus's functionality, and it definitely helps immerse you in the Let's Go world. With the Pokemon series still going strong, we'll undoubtedly return to explore future Poke Ball variants, but for now, as we eagerly await Nintendo's next batch of disguised Pokemon prisons (shhh), vote for your favorite variant and I'll see you at our next Pokemon countdown! I've always been a big fan of the timer balls. It made catching hard to catch legendaries so much easier. Sheesh, I only know four.